A very smart signpost indeed. 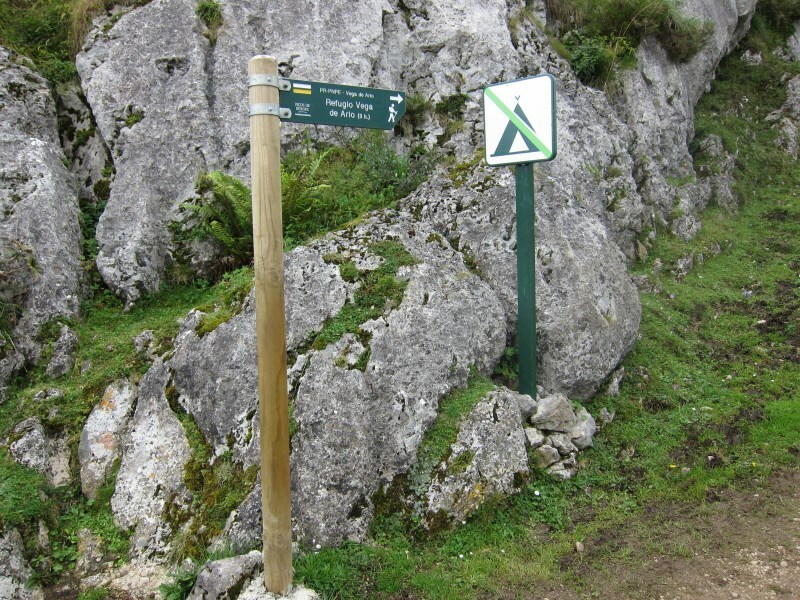 "Refugio Vega de Ario (3hrs)". Do it in 2 ? You know you can - onwards!